Drone Photography - Lamb Hanson Lamb Appraisal Associates, Inc. The use of unmanned aerial drones is expanding at a rapid pace in many industries. LHL Appraisal Associates, Inc. has developed a team of FAA Part 107 licensed drone pilots who have begun to incorporate this new technology directly into the appraisal practice. 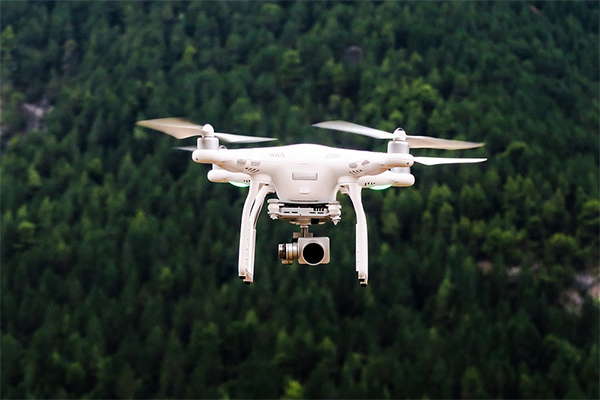 Our team delivers a deep understanding of drone flight controls, equipment, legal implications and licensing requirements related to drone use and aerial photography, and can operate drones safely and responsible to better serve our clients. Please do not hesitate to ask for drone imagery as a part our your appraisal assignment!